So yesterday I sumbled upon a series that was being heavily promoted on another of my faves on Hulu. 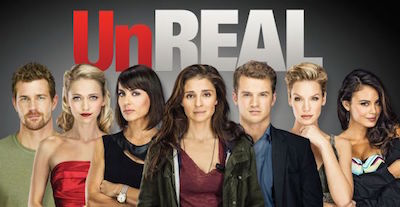 At first UnReal kinda bored me, but after a short binge watching this show I really got into it. 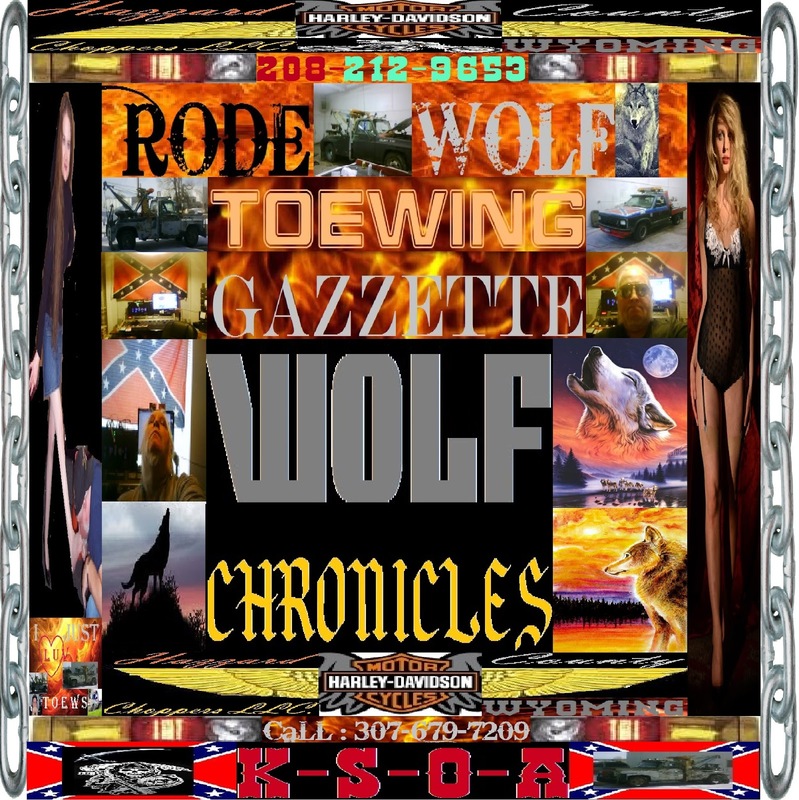 It shows the xtreme things one will do to keep a show on TV and increasing in value. The big scene in season 1 of the show where Mary a contestant jumps off the roof, due to really stress of seeing an exhubby, who was abusive to her and her young daughter. Then it opens up the next ep, with Racheal finding out that another PA exchanged Mary's medication. It really keeps you glued to the show. Okay as promised went to church today, and I nearly have Dave talked into joining the HazzardAyre Ateam, so things are looking good. 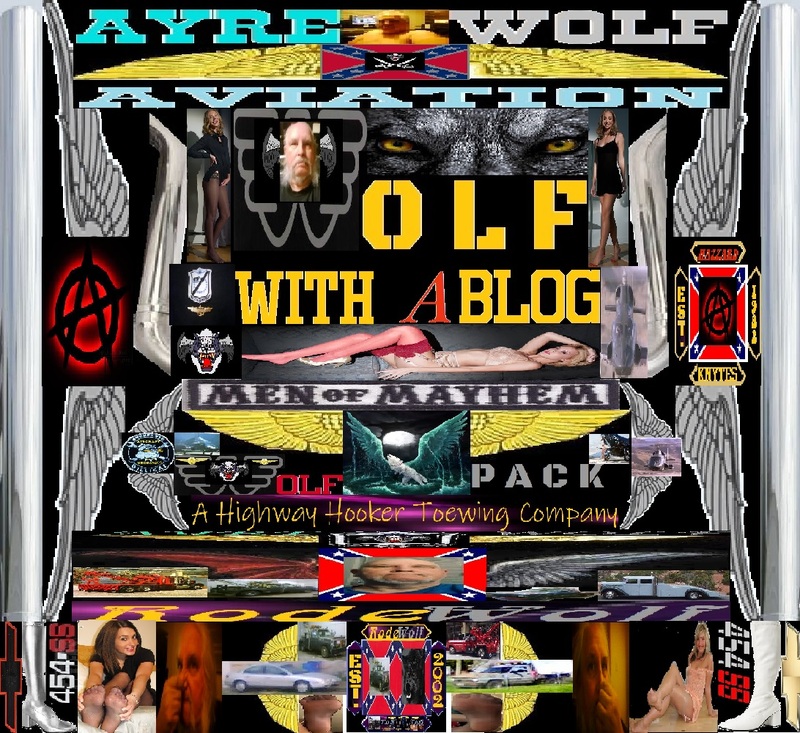 Some guy who frequents this blog, was chatting with me at the Pilot here, about the HellBilly Truckers Association. The name really does not reflect a Hillbilly. HellBilly's are gear heads. 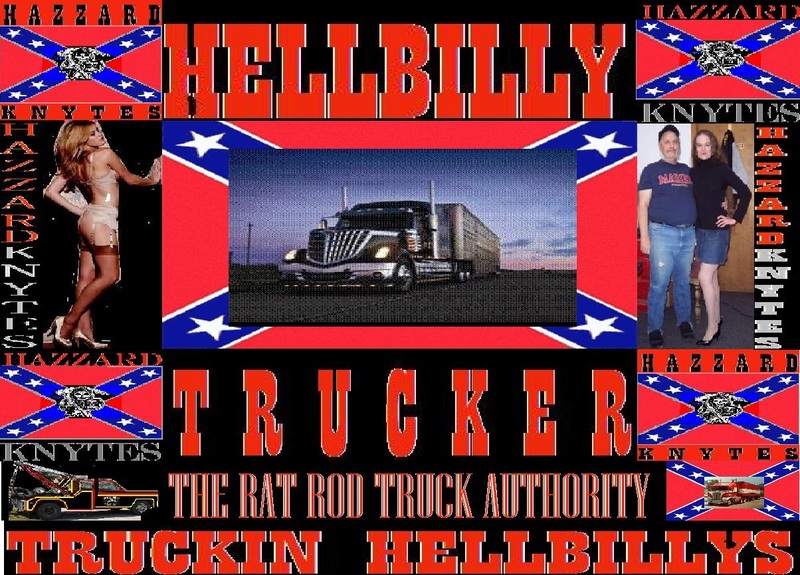 the Hell part comes from the rockabilly rock band HellBilly Hellcats. When the Knytes created the HellBilly's we wanted a subsidiary of the Knytes that was not political, nor any real cause,. The idea was to celebrate, create and share our love of commercial over the road trucks. Many of which are customized to suit the theme or dreams of the driver. 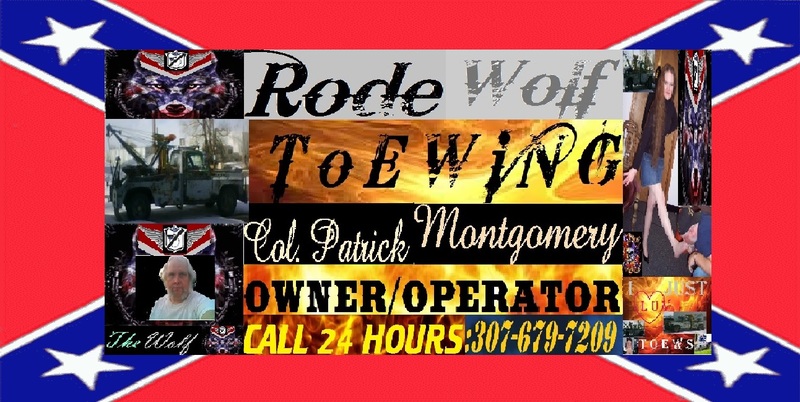 We started with an idea, what about rat rod style long haul trucks? No trick paint, looks like it'll fall apart, no fancy insides just brute power and strength. At the time there was a magazine, called Rat Rod. Followed by Truck Rod. That spotlighted hot rods with bare looks. Usually with a tattooed gal enhancing the rod. So we thought lets do this a bit different. Lets do up trick rat rod style trucks with a hot gal in say a tight form fitting pair of coveralls. So we created HellBilly Magazine. 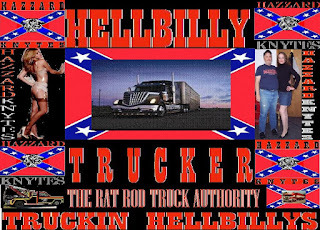 And that is where the HellBilly Truckers Association originated. I will be on the air at 04:00 with HazzardAyre Radio for Monday. See ya'll then.